More than 200,000 patients get infections every year while receiving healthcare in Canada and more than 8,000 of these patients die as a result. About 8% of children and 10% of adults in Canadian hospitals have a hospital acquired infection (HAI) at any given time. For a number of key HAIs, infection can easily spread from patient to patient through personal touch or by touching contaminated shared surfaces. Bacteria can exist on many objects in the patient environment (e.g. bedrails, telephones, call buttons, taps, door handles, mattresses, chairs). 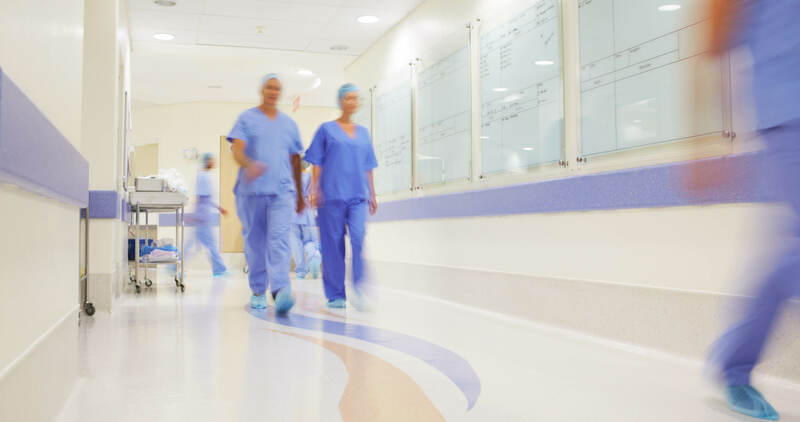 Scientists and doctors have raised concerns about the increasing severity of hospital acquired infections and the growing resistance to antibiotic treatment of hospital acquired infections. The risks are growing. Hospital-Acquired Infections: Stop Preventable Deaths, a recently-released brief, demonstrates how and why these risks are growing. The brief is based off recent public health agency reports and a November 2016 survey of CUPE hospital sector workers on cuts to environmental cleaning.